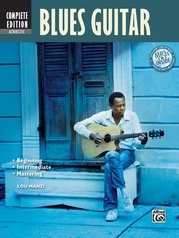 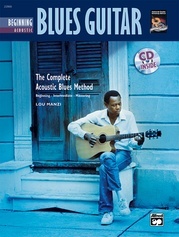 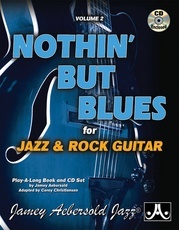 A great blues guitar solo can express the full range of human emotions. 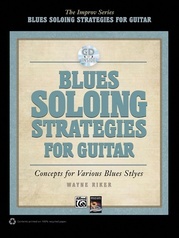 Easy Soloing for Blues Guitar will give you everything you need to get started on this path of self-expression. 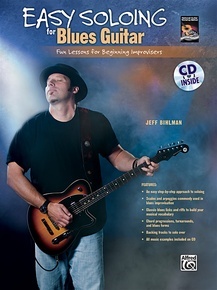 So many guitarists love the blues but have never learned how to improvise or take a solo. 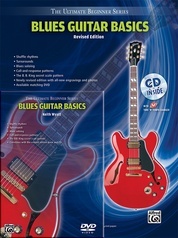 This book shows you that it’s easy and fun! 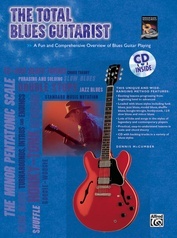 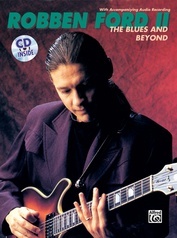 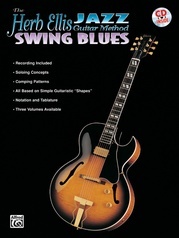 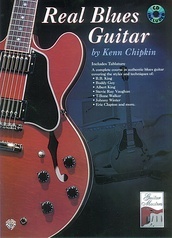 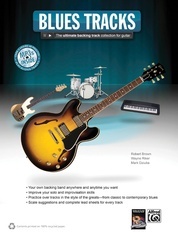 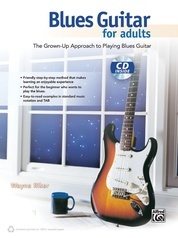 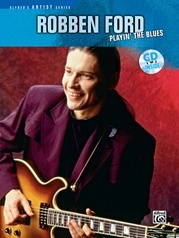 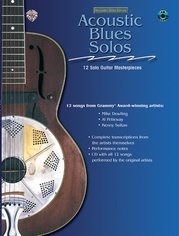 It teaches soloing strategies like tension and release, and call and response, plus easy technique-building warm-ups and exercises. 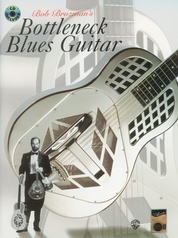 You’ll also find tunes in the style of B.B. 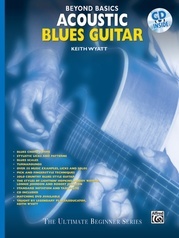 King, Stevie Ray Vaughan, and other great blues artists. 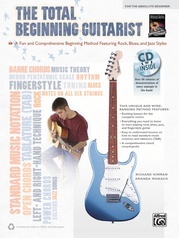 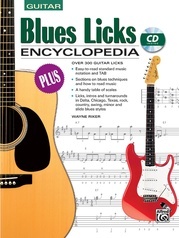 Best of all, everything is explained in simple terms and demonstrated using actual examples, with every solo featured in standard music notation and TAB. 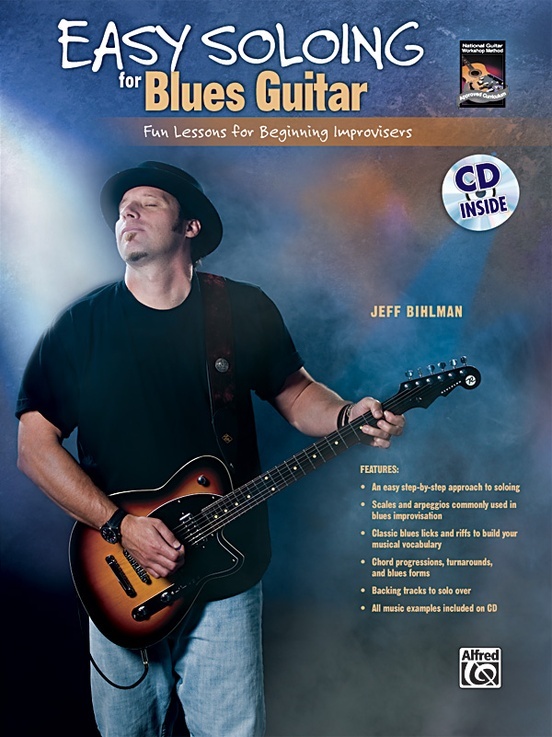 Every blues guitarist should be able to improvise a solo, so let’s get started! 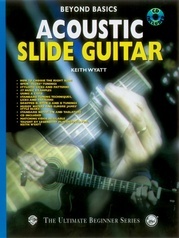 A CD demonstrating the examples in the book is included.